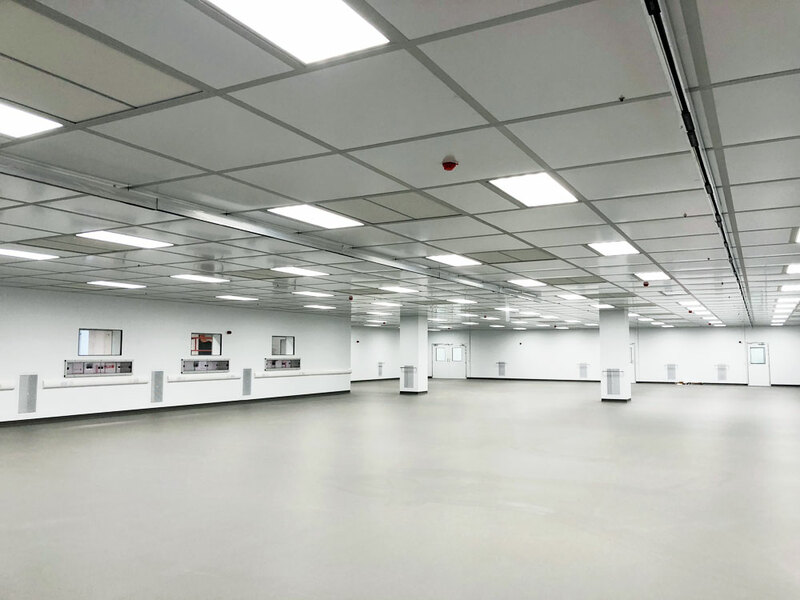 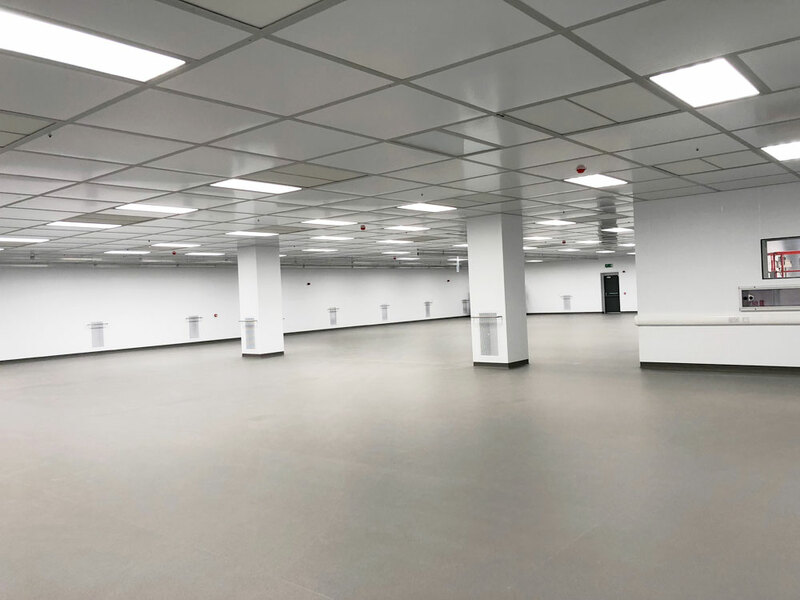 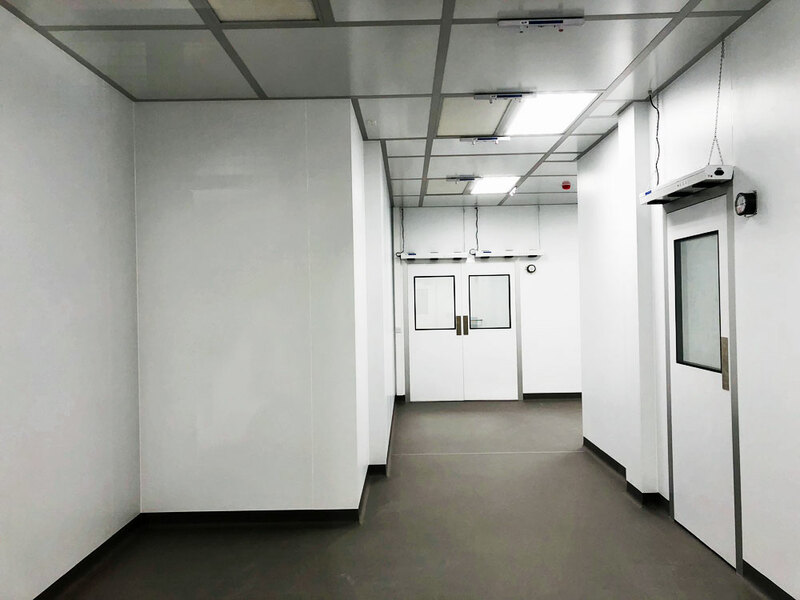 NGS Cleanroom Solutions were responsible for the construction of a 950m2 cleanroom for a Global Lifesciences Company based in Shannon, Ireland. 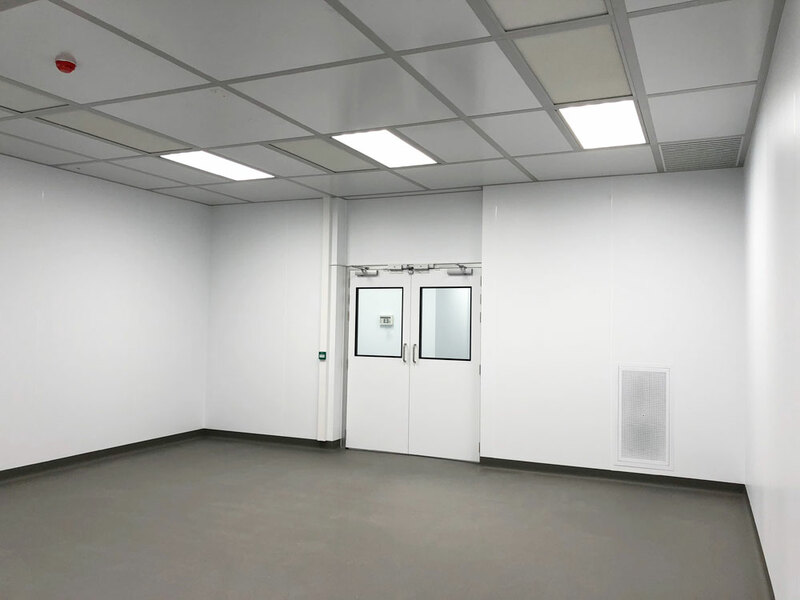 A Hybrid Puracore® Clean Room System with a drop-in grid ceiling was used for the manufacture of the ISO class 8 cleanroom. The Puracore system consists of honeycomb panels, skinned with aluminium sheeting and finished in white PVC. All joints are flush making the system ideal for reduced particulate contamination and allows for heavy cleaning. 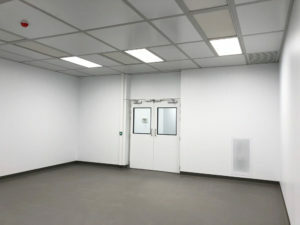 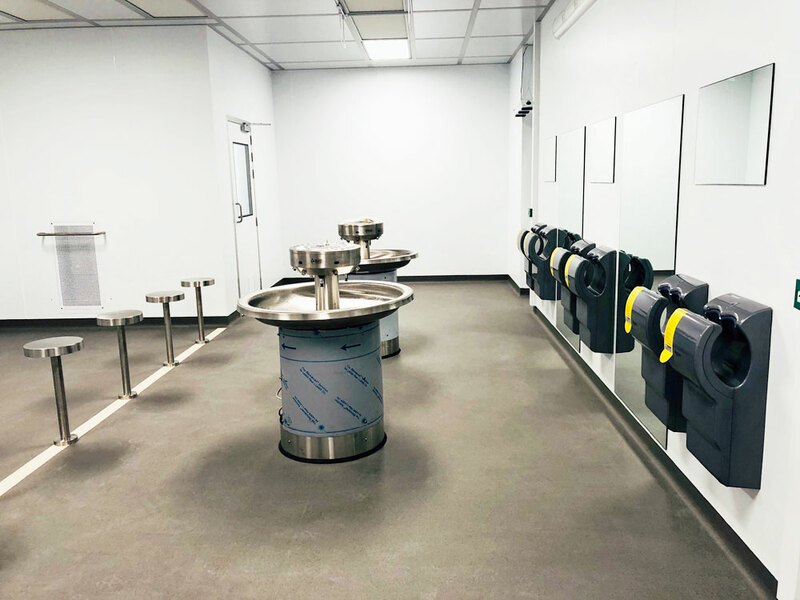 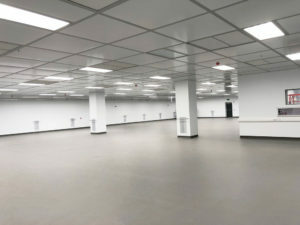 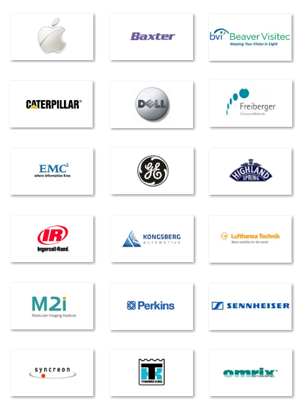 The cleanroom went from concept to design, construction and commissioning in less than 8 months.